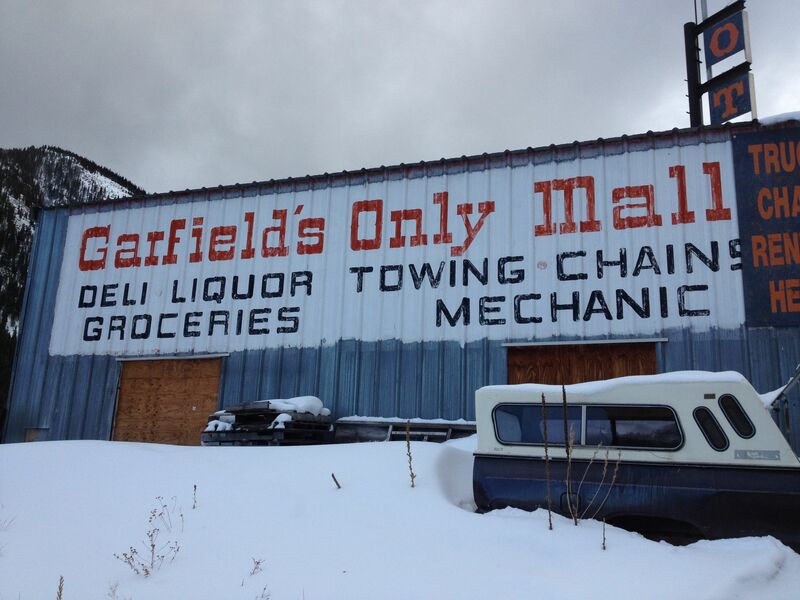 Garfield, Colorado, USA. 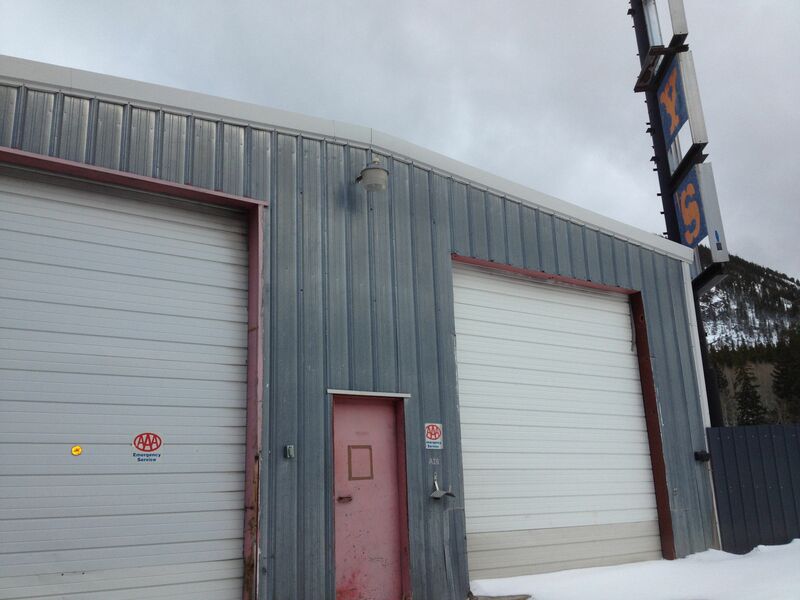 Better not have a breakdown or stall even at the mall in this small mountain town. 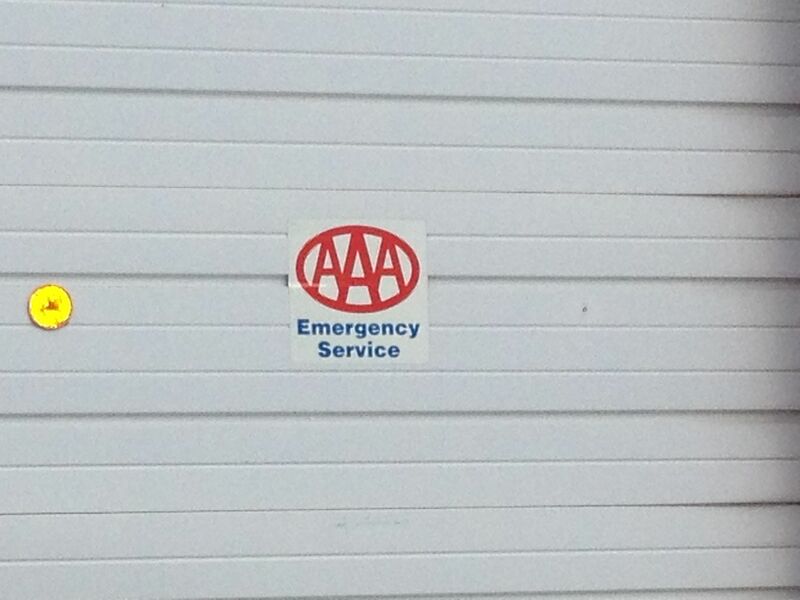 Despite the promising AAA sticker, you’re unlikely to get service from this joint. Not to mention, the “only mall” doesn’t appear to have beer, braunschweiger or munchies either. Totally SOL. 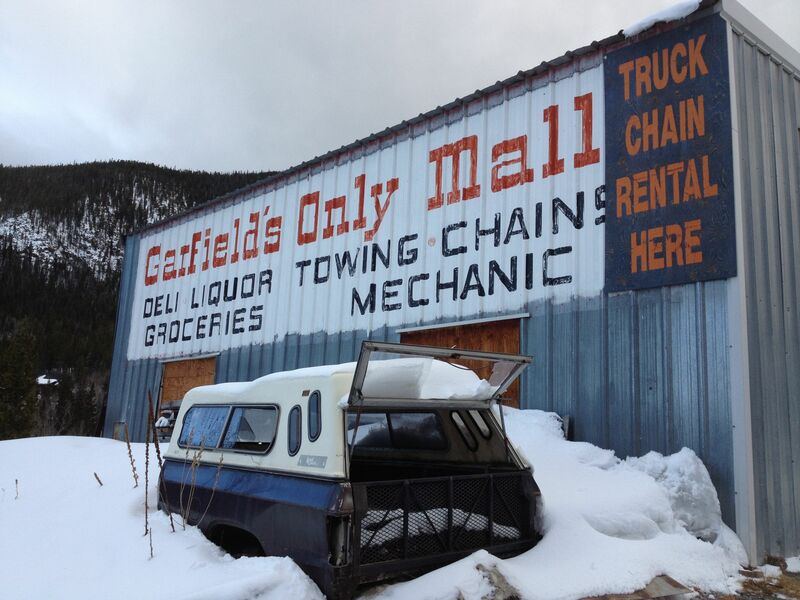 This entry was posted in Colorado, Funny signs, Humor, Travel, Travel Humor, Uncategorized and tagged abandoned mall, no towing service, Travel Mishap, Travel oops by stephglaser. Bookmark the permalink. I know. It’s pretty classic!